It is every parent’s dream to see their children become independent and leave the nest. But as they began to move about in the outside world, we have to empower them with skillsets to cope. 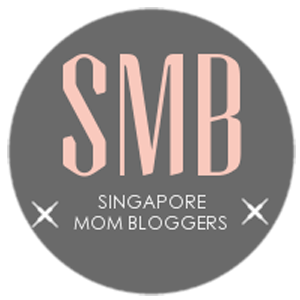 Together with other Singaporean moms, read how we mentor our children in the ways of the world and empower them to be safe as they navigate in the outside world alone in this article 10 Ways To Keep Your Child Safe.